Christmas time on a Retro Party Bus is filled with christmas cheer and spirit! Our buses are decorated in a christmas theme and will have all greatest christmas songs & carols! so come and get merry with us aboard a Retro Party Bus! Anything’s possible, but of course it depends on if you have been naughty of nice! 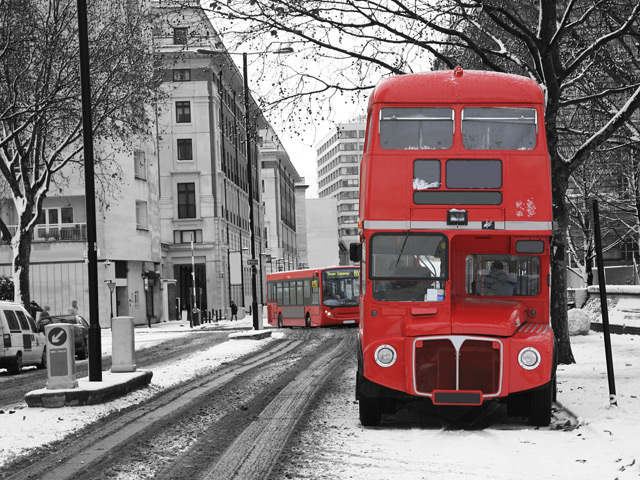 Let our Routemaster buses be a part of your festivities this Christmas season and you will not be disappointed. The bright red photographed against grey skies and snow dusted ground really sets the scene for everything that is Christmas. Discuss your itinerary today or be guided by our events team with many options at your disposal. Our team are here to help you make your booking easy! It takes only a couple of minutes so feel free to get in touch today!